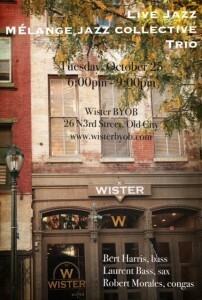 Autumn brings a cool vibe to the event season in the city! We’re excited to be returning and performing at some of our favorite venues – and to discover new ones – for live stage performances, or to add a special musical experience to a celebration or to a corporate event. 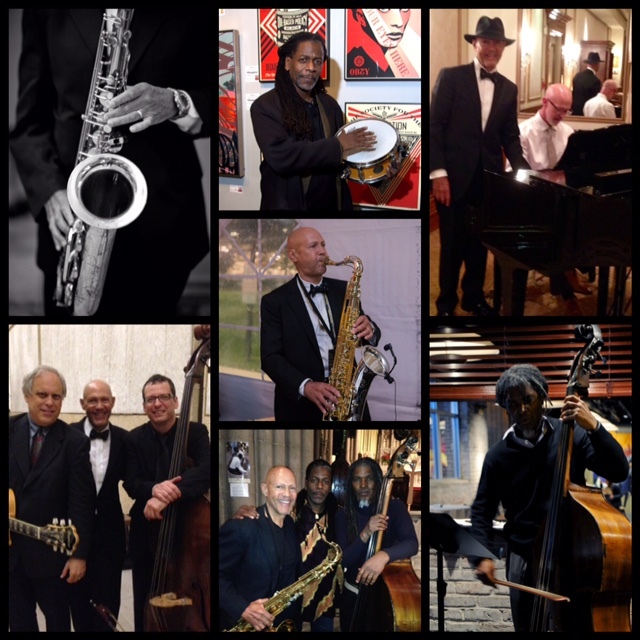 We’re equally excited about the opportunity to perform in some of Philadelphia area’s best and unique venues for events of many kinds, from private events to go-to spots for music: Sunday Jazz brunches, wedding ceremony and wedding cocktail receptions, corporate signature events, gala benefits, holiday receptions, Jazz Night at a golf club, live performances at Jazz venues and cafés, and at a newly opened gem of a restaurant in our Old City neighborhood. 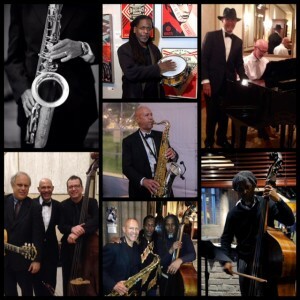 November 3, Mélange Jazz Collective Trio (sax/guitar/bass), Penn Law (private function). 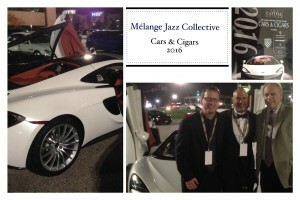 May 14, 2017, Mélange Jazz Collective Trio (sax/keyboard/bass), (private function). 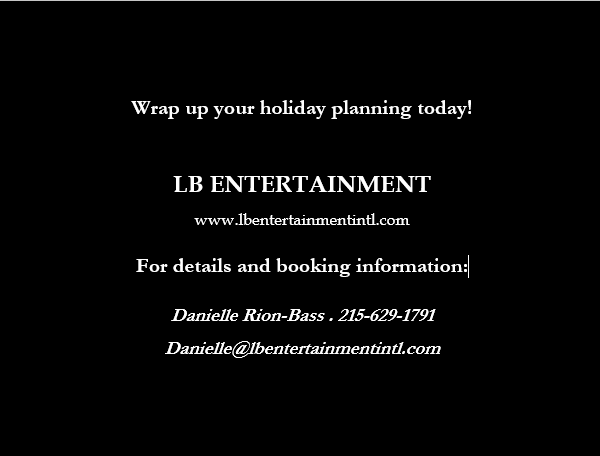 LB Entertainment’s collective of talented, creative and professional musical artists will set the vibe to any party. 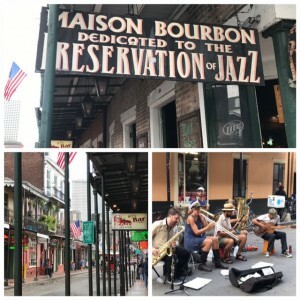 From the sophisticated sounds of modern jazz at a private reception played by one of our jazz ensembles or a cocktail hour enhanced by electro inspired live music, we make it easy to entertain. To help create flawless, innovative and enjoyable events is at the heart of LBE’s experience. 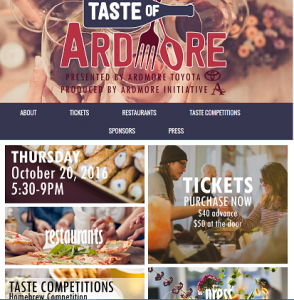 What is the theme and purpose of the event? Where will the event be located (landmark building, hotel, tent, convention center, music venue, etc.) and what are the logistics of the venue sound-wise and visually? What type of entertainment will enhance your concept? What is the audience demographic? Will there be any speeches? What is the budget allocated for entertainment? Gathering these elements will help visualize the overall event and help determine how music will fit into it. The holiday season is around the corner. Make your holidays memorable! 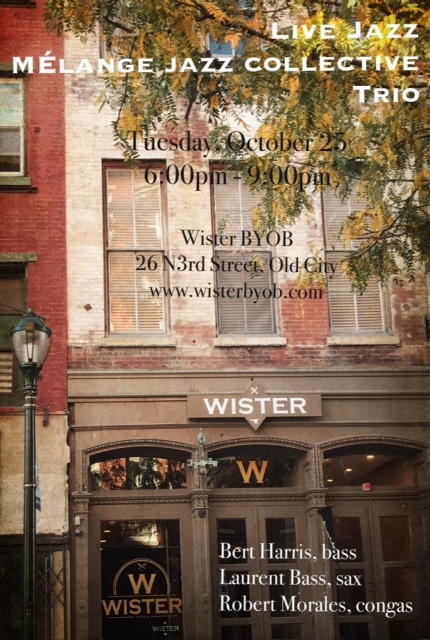 MïxT BeatZ and LB Jazz +One perform a blend of seamlessly eclectic electro sets with vibrant organic sounds of tenor or soprano saxophone and other instrumentation (original compositions and remix by Laurent Bass). Available as solo or duo. Mélange’s collective experience spans multiple musical styles and cultural and ethnic backgrounds, from Jazz to Latin, funk, reggae, new music, gospel to world beat music. 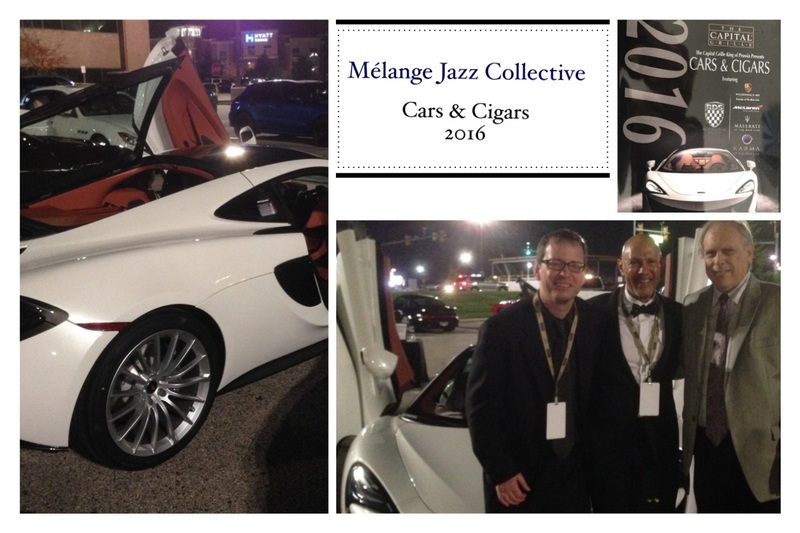 Whether the band is performing on the local jazz scene or at special events, Mélange is known for its fresh artistic interpretation and contemporary arrangements of Jazz standards in addition to performing original compositions. Our musical options are tailored to individual needs and Mélange can perform as duets, trios, quartets or larger ensembles depending upon the event requirements. Other musical options featuring classical and jazz genres soloists are also available. Thank you so much for your interest and support of our music.